All programs incorporate prayer (usually before games and at practices), and a devotion, or time of Bible study, into practices. Our programs strive to build bridges that Jesus can walk over. This is our independent league - CAA teams compete against other CAA teams. Offering a spring and fall season, this program is for casual players or those just starting out. Equal Play policy: In this league we believe all players should have the same playing time regardless of skill level. Modified rules that graduate up, to better prepare players for adult soccer. 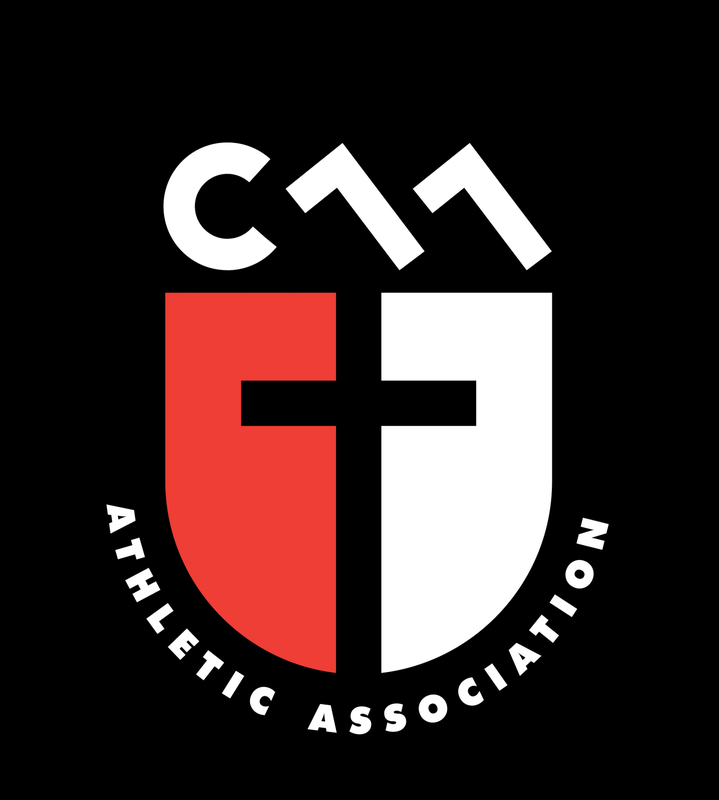 The CAA Comp Program, Corinthians FC participates in the NorCal Premier Soccer League and is associated with the LFC Bay Area. This means Corinthians FC will play other local NorCal teams in the Bay Area. Offering a spring and fall season, this program is skill based and players are invited to try out. No Discussion Policy: In this league players may not all have the same amount of playing time. The decision is up to the coach, and the coach is the final authority. Parents are asked not to discuss playing time, and coaches are instructed not to discuss it.